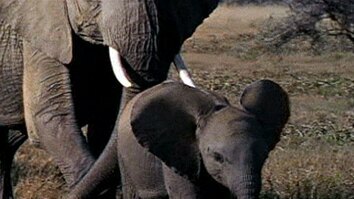 According to CITES, more than 25,000 elephants—an estimated 12 percent of the world's elephant population—were killed in Africa last year alone, and some say the numbers could be much higher. 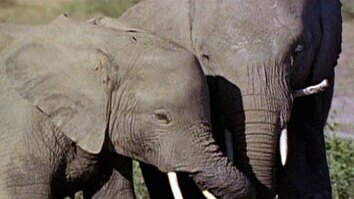 In a new Web series, National Geographic filmmakers share their experiences documenting the illegal ivory trade. Follow journalists Bryan Christy and Aidan Hartley as we go undercover and inside the criminal network behind ivory's supply and demand. 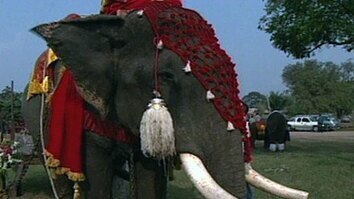 Battle for the Elephants airs February 27th at 9PM on PBS. Check local listings.